Obama wanted to systematically change America, well, keep electing people like Ilhan Omar and Rashida Tlaib and it will happen. But this change won’t be good for the real Americans! 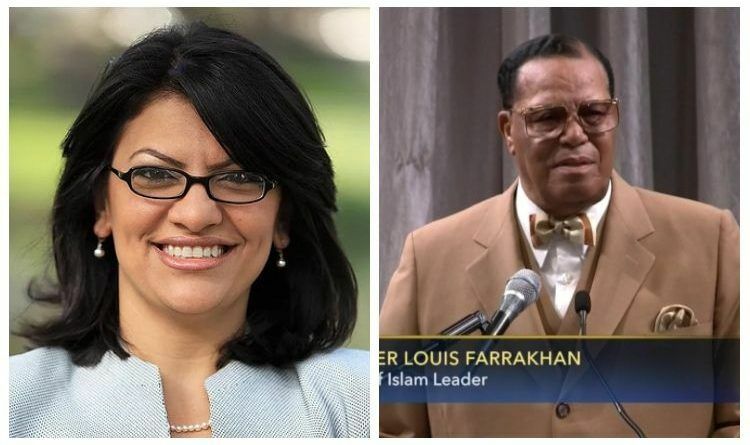 Reps. Tlaib from “Little Fallujah” Michigan and Ilhan Omar from “Little Somalia” Minnesota, have the Dems alarmed because the Republicans if they’re smart, will nationalize these two little “Imams” and use them against the Dems. Omar drew rare rebukes from Pelosi and Nadler. Spread this on ALL your platforms we must protect America from the continued Islamization!